If you want to get a divorce, you might be worried about the legal costs and the amount of time it will take. However, not all divorces take a lot of time or are very expensive. You can cut out the lawyers and much of the court time when you have an amicable separation. Is It Possible To Get A Quick Divorce? The divorce process does not have to take months or years to complete. It is possible to get a divorce in a relatively short amount of time if you prepare correctly and both parties are happy with an uncontested divorce. Of course, it is important to note that both parties need to agree on a quick divorce or the process will be drawn out. When it comes to getting a divorce, you can get an uncontested one or a contested one. Contested divorces will occur when you and your spouse are not able to agree on the terms of separation. This type of divorce will need to include lawyers and many lengthy settlement meetings. You may also need to go through mediation if there is no chance of setting without it. 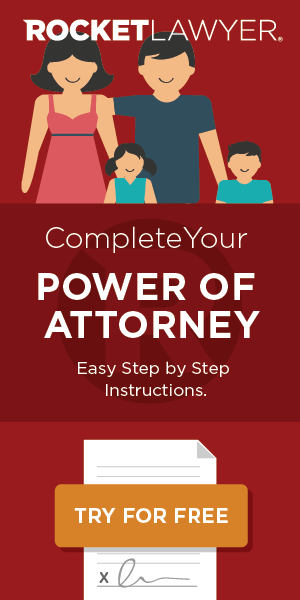 An uncontested divorce is much easier and this will make it faster. With this type of divorce, both parties agree to the terms of the separation. This will generally occur when the divorce is amicable and you are able to agree with each other. All states will offer you the chance to complete a no-fault divorce. This is also known as an irreconcilable differences divorce where blame is not being placed on one party for the divorce. However, it is important to note that there are some states that require you to be legally separated for a set amount of time before the divorce. These divorces will be much faster than a fault-based divorce. 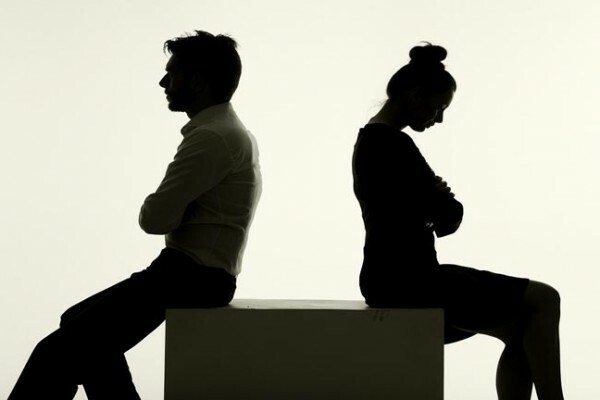 With a fault-based divorce, you will need to prove that the other party was at fault and this can turn into a contested divorce. The burden of proof will be on the spouse that is placing blame on the other and this can be difficult in certain circumstances. Every state will have different laws and regulations that affect your divorce. Some states have a waiting period which will increase the length of time your divorce takes. If you want to bypass this, you could file in a different state, but you will generally have to meet their residency requirements. Nevada is one of the states that have the shortest residency requirement which is why it is a popular destination for people wanting a quick divorce. Most states will have a residency requirement of 1 to 2 years while Nevada is measured in weeks. Of course, moving to a new state for a set amount of time may not be possible, but it is one of the best ways to get a quicker divorce. It is possible to get a quick divorce if you choose the right type of divorce. Uncontested, no-fault divorces will be the fastest. For more information get in touch with Dean Hines Lawyer or contact us.